Thank you all so much for your help throughout the entire process of picking and fitting my dress, as soon as I saw Songbird I knew there was no other dress that could ever compare. It’s beautiful and my decision was made all the easier with your expertise, enthusiasm and kindness. 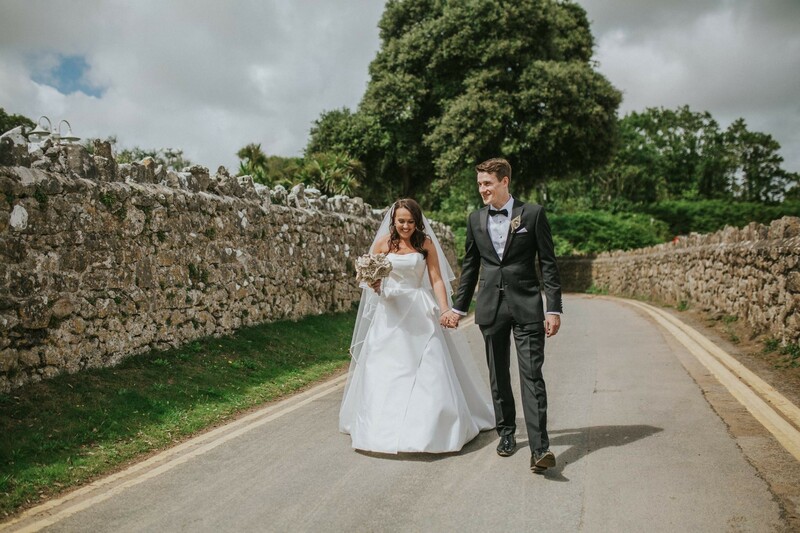 I enjoyed my experience with you so much it led to a complete career change and now I’m also helping other brides choose their dresses in a boutique – I hope I’m giving them the same wonderful experience you all gave me.